Events are becoming ever more crucial to effective branding and marketing, so finding the right space to hold your event is vital to its success. HeadBox is the UK’s first online marketplace for creative and inspiring meeting, offsite and event spaces. With more than 4000 spaces across the country, you can search, book and pay for a space all in one place quickly and easily. It offers companies the opportunity to find a unique space that is perfectly suited to pretty much any event, without the hassle of conventional venue-finding services – no middle men, just dealing with the venue directly. 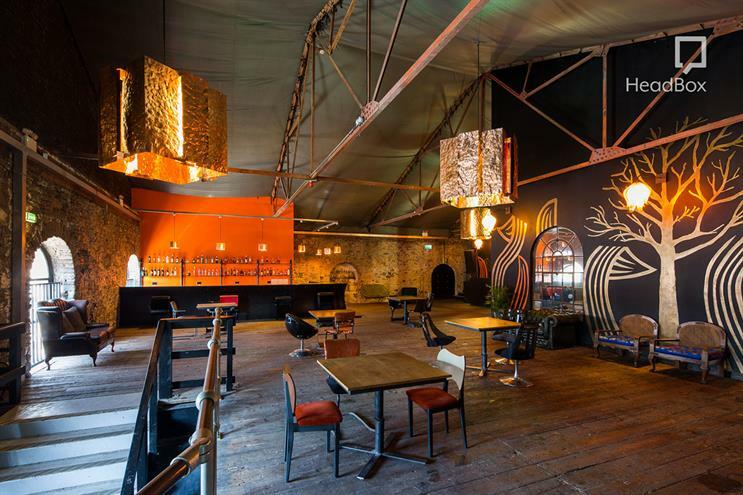 HeadBox has connected corporate and SME guests to amazing spaces for fashion shows, album launches, team away days, networking events, meetings and everything in between. It is challenging the way people think about space, by uncovering under-utilised venues and opening people’s imaginations to the different uses and applications of space. And if extra help is needed to find somewhere, HeadBox's dedicated account managers can suggest venue options best tailored to requirements – for free. I need some (breathing) space!